Personal blog or business, everyone needs and wants to increase traffic on their website/blog. I remember the time when I was new in the website business. Oh, I was excited as hell. I dedicated a week finding a great design for my website. I thought people would come out of nowhere and visit my website just because my website looked so darn good! I had also written some great content. Very useful content (at least I thought so). Again, I thought just because my content was genuine and different, I would get tons of visitors. I even purchased the GoGeek plan on SiteGround thinking that a cheap plan would be insufficient for the humongous traffic that would come to my website as my website was perfect! When the website was up and content posted, I opened the Google Analytics and waited. I got a visitors, yay! I put the Google Analytics on real-time and waited and waited and waited…This was my Google Analytics data (I later discovered the few visitors I got were bots). What was I doing wrong? How did I increase my website traffic? I was determined to make people notice my blog. So, I started researching and experimenting. This is what my Google Analytics looks like now. Well, a lot of research at the beginning and then an effective strategy. If you have money, you can easily buy ads and bring in visitors. But, advertisements can be expensive if your niche is competitive. And, as a beginner, most of us, don’t have that kind of cash. So, in this article, I am going to give away my secrets for significantly increasing website traffic for free. Note: Don’t expect the results overnight. Be patient and I guarantee you will soon be the potential heir to the Iron Throne of your niche (like John Snow). 3. Attract Authority of your niche. Whenever you are building a website, always think what kind of audiences you will likely have. What age-group will my visitors be? What kind of devices will my visitors use? What is the average Internet’s speed of my visitors? Can the visitors find what they are looking for on my website? 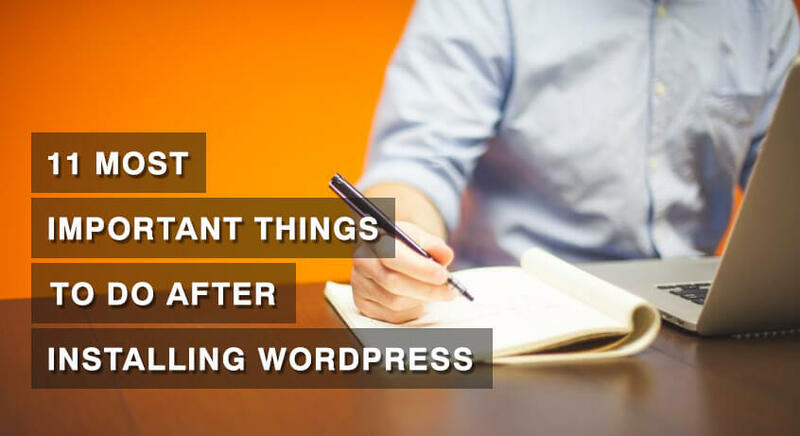 What have all these got to do with increasing your website traffic? Let’s say, your website is focused on elderly people. You, then, have to change how your website looks. Larger font size would be helpful to old visitors. Another example would be a website for kids. You would want to place images and videos on your blog. 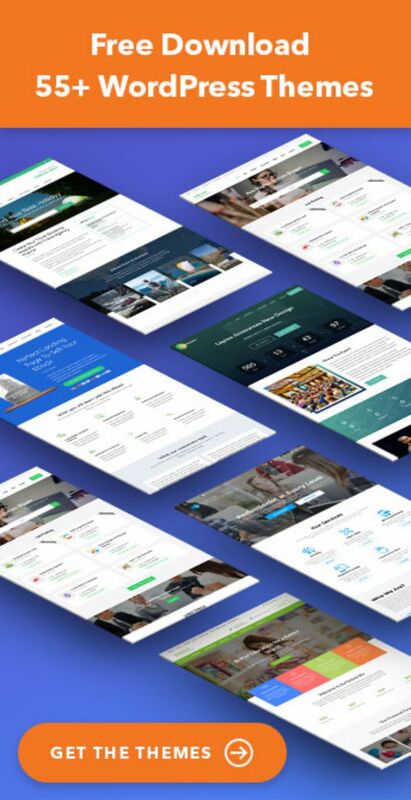 Make your website more colorful. Long boring text would easily take the kids away from your website. Type of devices your potential customers/visitors use also matters a lot for the growth of your website/business. People just love browsing on the go. According to a report by SimilarWeb, about 56% of the traffic to top websites is from mobile. So, make sure your website looks good on every kind of devices. Make your website responsive. 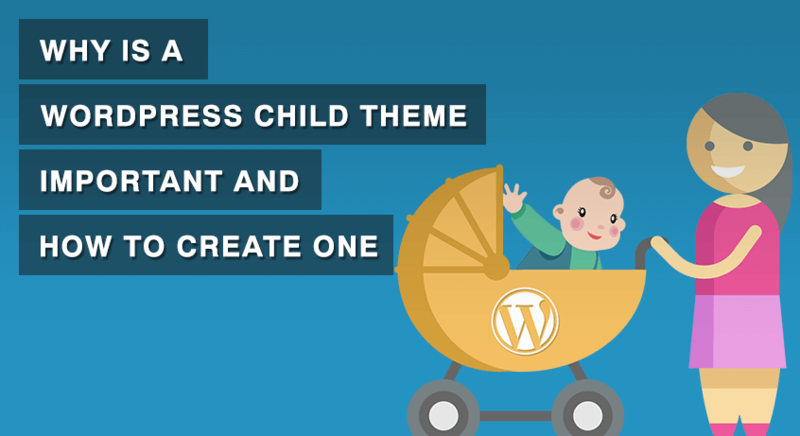 If you are using WordPress, use responsive themes like ours. In addition to that, find out the Internet speed of your visitors– use Google, or if you are a local company, you know it! Make sure your visitors don’t have to wait for forever just to load your website. It doesn’t matter how good your content is if users can’t load your website fast, they will go to another source. Speed plays an important role in user experience. To be on the safe side, don’t use huge size images on your website. Optimize your images using tools like TinyPng. 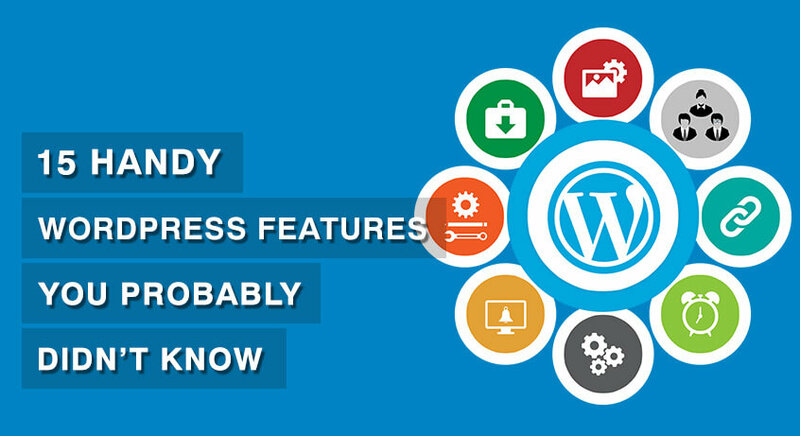 You can also read few tips to improve website’s speed instantly here. Another important user experience factor for increasing website traffic is navigation through your website. Do you think users can find content on your website easily? 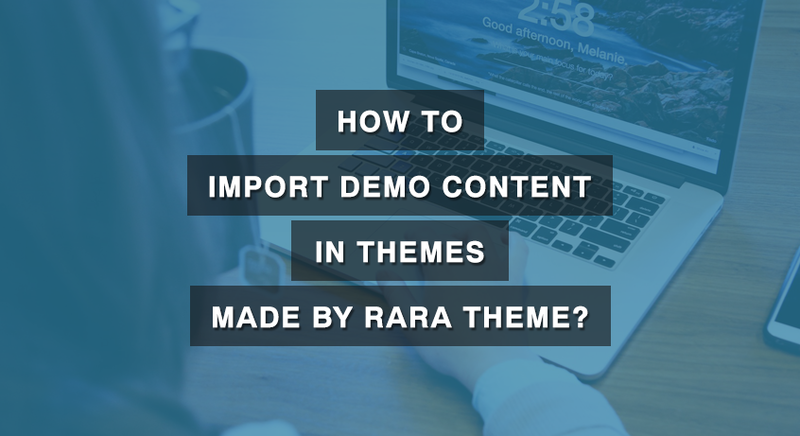 Create menus, use categories and tags to help visitors find content on your website. You can also use sidebars to show your most popular articles on your blog. Also, place a search form on your website. 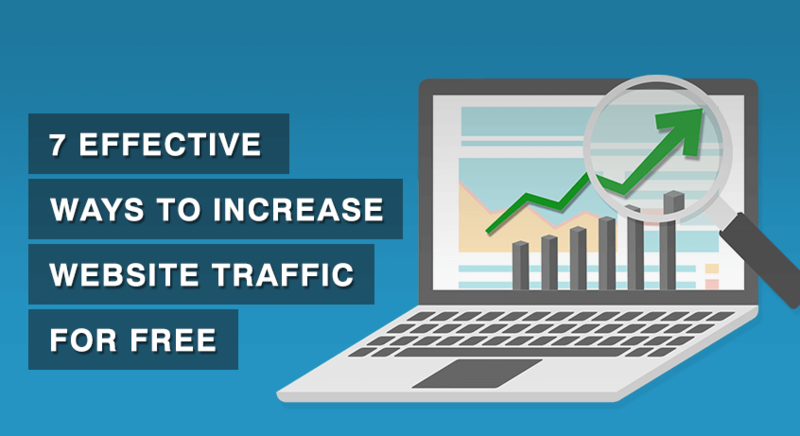 Basically, make your visitors stay on your website for a long time to increase website traffic( more than 3 minutes). The lesser the bounce rate, the better for your website. Google tends to rank website where people stay for a longer period of time. I know you write articles in perfect English (or any other language). But, are people reading them? First of all, you should always write contents that do not have any critical grammatical errors. And, then check the readability. You can check your grammar for free using tools like Grammarly. And, see how easy it is to read your articles with a web app like Hemingway App. If you are not getting website traffic even after you write great, useful and grammatically correct content, something is wrong. I agree that if your niche is about technical aspects of something, the content may not be that interesting to people. But, try your best to make things interesting. Use images, videos, gifs to make your posts share-worthy. Even a complex subject like Physics can be made interesting. There are people who want to learn technical aspects of things but find the jargons difficult to understand. So, unless your website is about Celebrity Gossips and relationships, think of a way to make your articles engaging and interesting. Make people say “Wow! This is interesting!” when they read your website. You are not writing what people want to read. If you are not getting visitors even if your niche is interesting or/and even if you are writing interesting articles, maybe you are focusing on wrong keywords. You will have to learn about what people are searching for in search engines and then write about it. So, do a little research about your primary keywords. 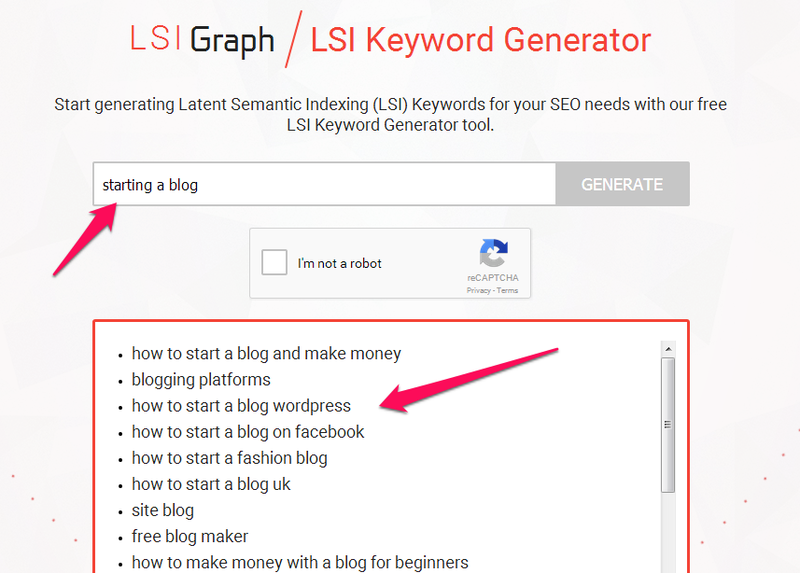 Find long tail keywords and LSI Keywords of your primary keywords and target them. 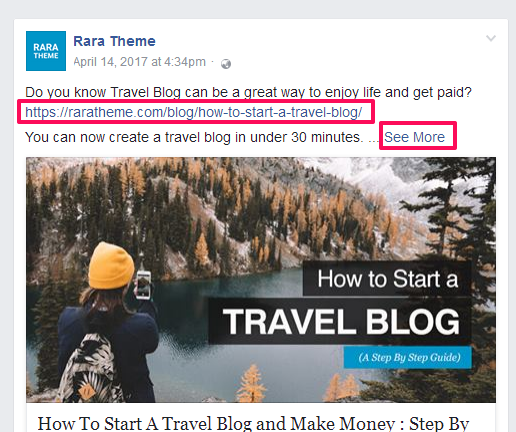 Let’s say you are writing a blog post about starting a blog. Since there are numerous articles by already popular websites, it will be very difficult for you to rank on Google for the keyword “starting a blog”. Therefore, use tools like LSI Graph to find out what people are searching for in your niche. This is the result I got when I searched for “starting a blog” on LSI Graph. Now, instead of targeting for just “starting a blog”, I could target a more specific keyword like “how to start a fashion blog”. It would be easier to rank for the long tail keywords. Similarly, Google also can be a great tool to find long tail keywords. Have you ever noticed “Searches related to…” section at the bottom of the Google search? It’s time to make use of it. You can use one of the keywords from related searches as your keyword to effectively increase website traffic. Or, you could even Google one of the related searches and use the keywords from the new “Searches related to…” section. There are also other tools like Google’s Key Planner and SEMRush that can also help you find what people are searching for in your niche. The famous people have the power to make your blog/website popular. And, thus get your website more traffic. If your content is shared by popular personalities or blogs, it will have more impact. You will get more visitors simply because they have more followers. Also, attracting the stars of your niche will assure more conversion/sales because they are the influencing people in the sector. Write in-depth and interesting posts so that the popular people on your niche will share your content. Write things authorities care about. But, how the hell do you make the influencers notice your website? Through social medias and Internet comments! We will talk more about it later in Interact with people online section. You will read about SEO and website traffic everywhere. SEO is so much talked about that some people even think it is overrated. Well, it depends on what you make of SEO. If you think SEO is a secret weapon that when mastered can flood in genuine traffic overnight, I am sorry to disappoint you. 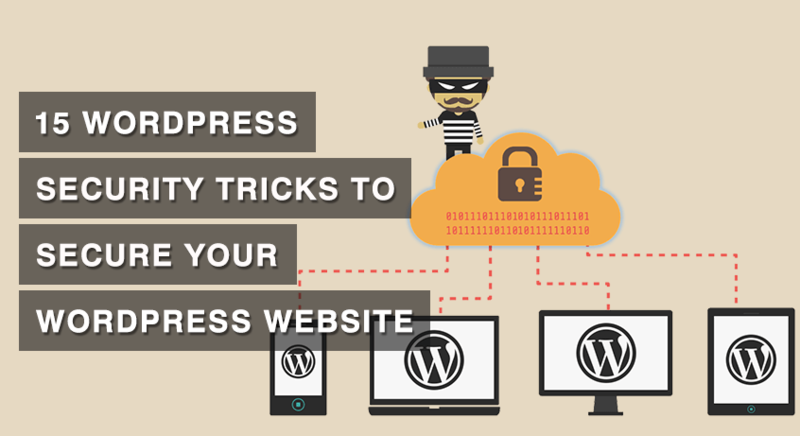 Although you might find many black-hat tricks on the Internet, they don’t bring in genuine or targeted visitors. And, fake traffic is a waste, unless the only purpose of your website is to impress someone with your Google Analytics stats, not conversion. Make search engines fall in love with your website and you have mastered SEO. The things we talked and will talk about in this article (great content, LSI keywords, guest posts, etc.) 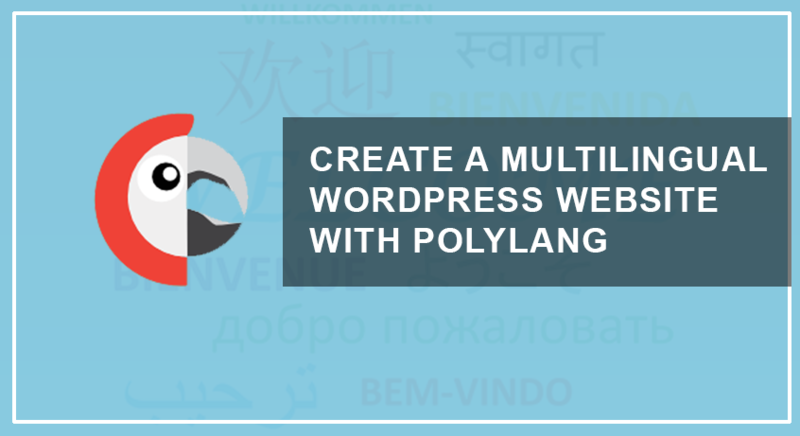 is what will make your website attractive to search engines. 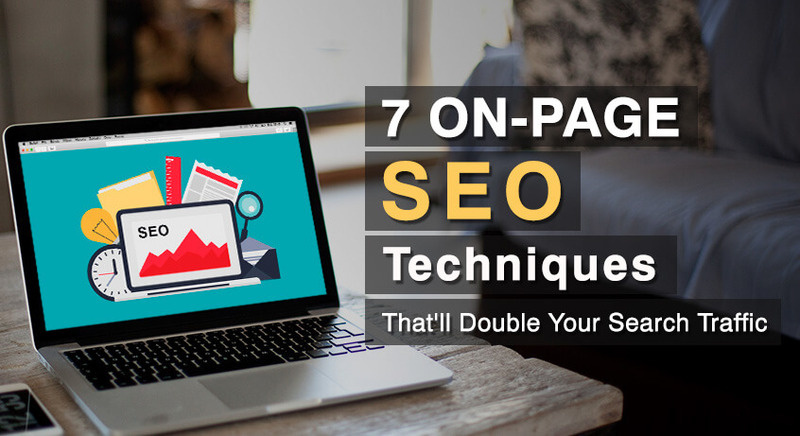 I have written about 7 On-Page SEO tricks to double your search traffic in detail. Go through it if you are a beginner. You can bring in targeted traffic and also increase your domain authority with backlinks using guest posts. Guest post is an easy way to increase website traffic (the traffic with more conversion rate). Find a popular related website or blog and write for them. They might allow you to put a link to your website in the “about author” section. Besides the backlinks advantage you get from guest posts, you will also be building your brand. You can build yourself as an expert in your field. Well, if your article is published on a top website, you are an expert in your niche! Imagine the effect it will have on your website. Your website will be a go-to place for users. That means…ta da…more visitors! Follow the people and website of your niche on social media, forums and other communities and contact them. Who knows they might be looking for a guest writer. Check if websites have a menu or a link about writing guest posts on their website. Write a post about you being available for writing guest posts. Google is a powerful tool. 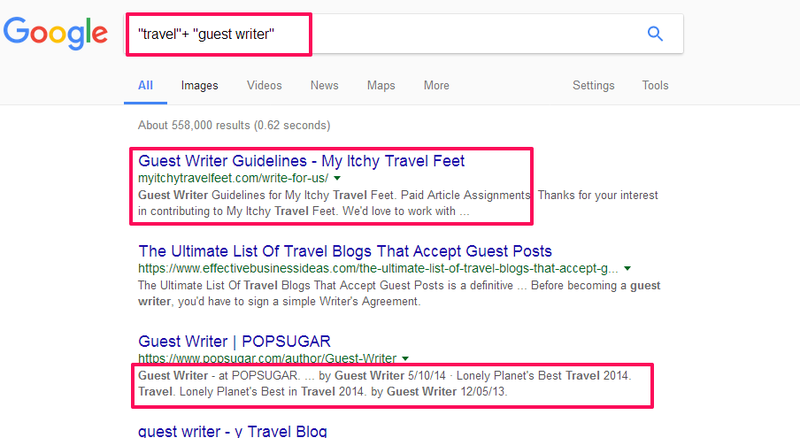 Use following search string on Google to find guest posts. And, more. You are clever! 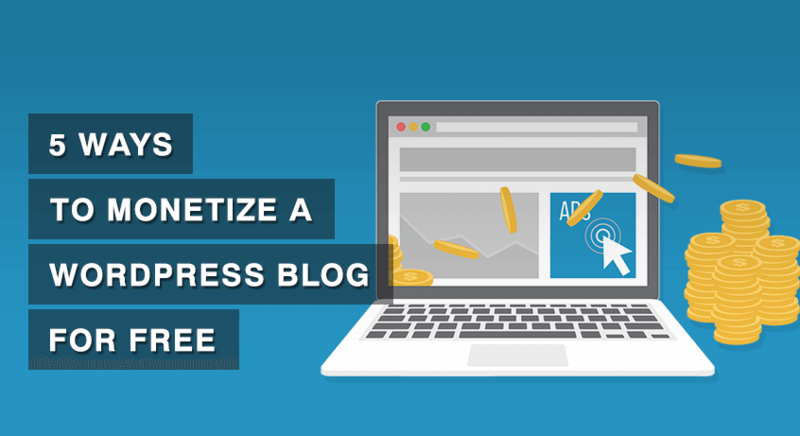 Don’t waste time writing guest posts for following types of websites. Blogs/ websites irrelevant to your niche. The blogs with inactive reader base (check the comments on the posts). Blogs/websites that use/encourage black hat methods. Pro Tip: When you write emails asking for guest posts, show them your best work. Tell them the value your writing will provide to their website. If you get rejected, try again! 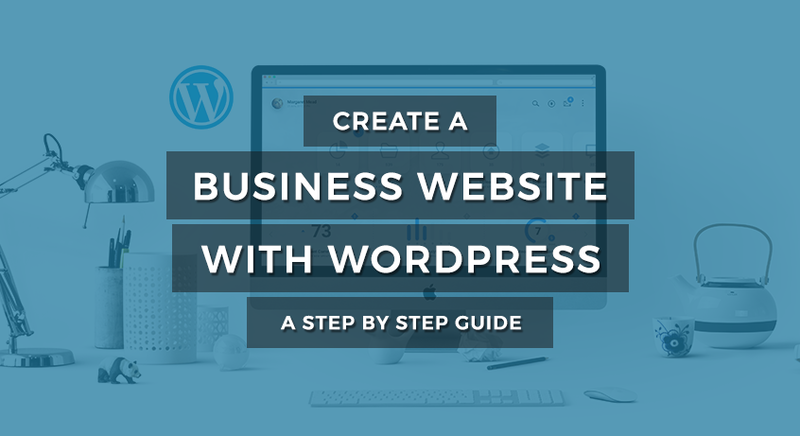 Since you own an online business, it is better to tell people about your website on the Internet. You created a new blog/website and you have been telling your friends, family and everyone you meet in your daily life about it. You expect them to visit it and tell your friends. Well, some of them might visit your blog because you insisted. But, most of them would forget about it. So, I know you should be social in real life too but to make your presence online, you should focus on people online. Start commenting on blogs related to your area. Comment on social media pages using your website’s profile. Let people know you know great things. But, don’t over do it. Don’t spam the Internet. Besides commenting on blog posts and Facebook, other great places to mark your existence are Quora and Reddit. Haven’t heard of them? You are missing a big part of Internet. So, go register on Quora and Reddit immediately. Learn how it works. Quora is a Q&A site. People ask questions and someone else answers them. It’s like Yahoo Answers, but better. Similarly, Reddit is a discussion portal for everything. You can basically find anything on Reddit. So, find your topic (called subreddit). And, start commenting and posting interesting stuff. Quora and Reddit are the great platforms to tell people online that you know your stuff! Everyone will say you to create a social media page to bring in website traffic for free. But, no one says how to use social media effectively so that you start getting real converting traffic from them. Let me tell you the secret! Be Clever on Social Media! It is necessary that you post regularly. And, re-posting the same stuff again is also helpful but here’s how to become smart on social media to increase traffic to your website. Hashtags in Twitter is pretty famous. But, many people miss out this feature in other social media. If you aren’t using hashtags in your social media posts (Facebook, Instagram..), you are missing a lot of people. Hashtags are the keywords of social media. Why you no use them? A great headline is an awesome tool to make people click on the social media posts. Have you noticed how top newspapers use headlines? They make them catchy and attractive. You can write great headline using tools like Coschedule’s Headline Analyzer. But, don’t use click-bait headlines. Your content should always be related to the headline. Use a nice and appealing featured image on your article and social media posts. Put images that are informative and appealing (humorous if possible). They will attract users to your website. I have seen Facebook pages with more than 100k likes that get like 10k likes on the FB post but very few people visit the link. Because they place the link at the bottom of the post. Your link should appear before “See More”, but don’t place it at the very beginning of the post either. The important thing to remember is that your website traffic won’t rise from 10 per day to 1000 overnight. Use these 7 techniques and I guarantee that you will see a huge improvement in your website traffic gradually. And, it is perfectly normal to reach plateaus– the time when your website traffic stops growing. Additionally, don’t be demotivated when someone shows their great Analytics data. Not all niche are equal. What matters more is how many useful visitors you get. Have more ideas? Tell us in the comments. Note: Some of the links in this guide are affiliate links. We earn certain amount of commission if you buy services/products through the links, without any extra cost to you. That being said, we don’t recommend products that are not worth. There’s so much info here. Thank you! Contagious, I like that word when it comes to blog content. Some of my posts are more contagious than others. Surprisingly, they’re the ones where I share very personal stories and not so much the how to or lists. Great tips here,Tim. Thanks. I have some reading to do! thank you so much. I was tired of trying to generate traffic by investing only in SEO within my site, these ideas of your post opened up a range of new horizons for me, it was worth it!